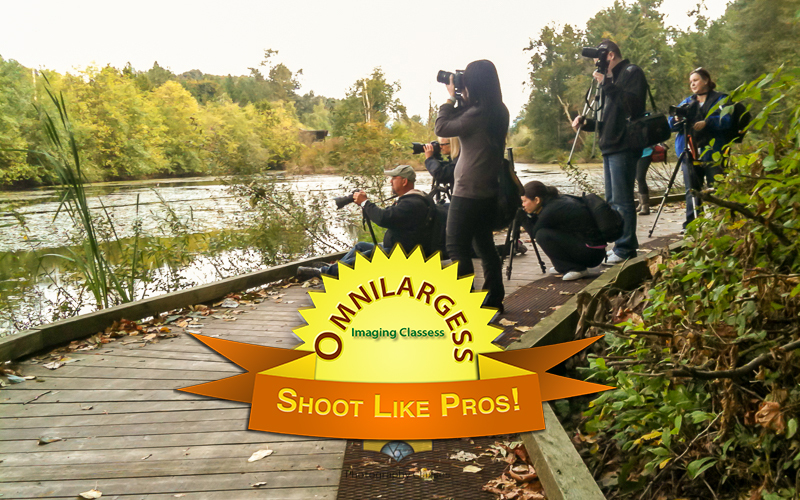 I just put together a list of our new upcoming Digital Photography classes for spring 2015. All of these workshops are redesigned. Please feel free to check them out and let us know if you have more questions.